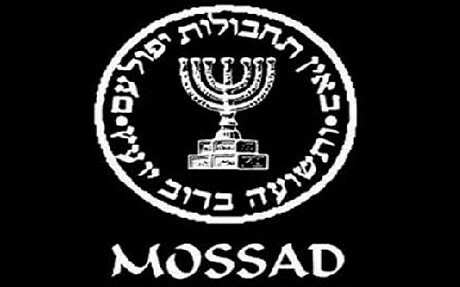 An Egyptian national accused of spying for Mossad has allegedly told his interrogators that Israeli sabotage brought down the country’s internet network two years ago. The purported confessions of Tareq Abdul Razzaq Hassan, a businessman, represent the latest evidence of growing public tensions between Israel and Egypt. Severe disruptions to Egypt’s internet service in December 2008 were blamed at the time on damage to underwater data cables caused by a ship’s anchor. But Hassan told police that the incident was, in fact, the work of Israel’s foreign intelligence agency, according to interrogation records leaked to an independent Egyptian newspaper. It is not the first time that Israel has been linked to politically motivated cyber attacks, with a number of experts suggesting that Mossad was the most likely culprit behind Stuxnet, a powerful computer worm that caused serious damage to Iran’s nuclear programme. Few details about the alleged Israeli sabotage operation on Egypt have been disclosed. The nature of the cyber attack appeared curiously low-tech and cumbersome in an era that has seen hackers, often thought to be state-backed, cripple government communications systems. It was also unclear why Israel should choose to attack Egypt, one of only two Arab states – the other being Jordan – with which it has full diplomatic ties. The allegations are the latest in a series of Egyptian accusations levelled at Israel, the most lurid of which saw Mossad being blamed for a string of shark attacks in the waters of the Red Sea resort of Sharm el-Sheikh. Analysts suggest the increasingly heated rhetoric is mostly populist posturing following the collapse of peace talks between Israel and the Palestinian leadership. Hassan, who is due to go on trial next month, allegedly also confessed to receiving money to recruit spies in Syria and Egypt. Human rights organisations say confessions in Egypt are frequently extracted under torture, although no such allegations have been made in this particular case.